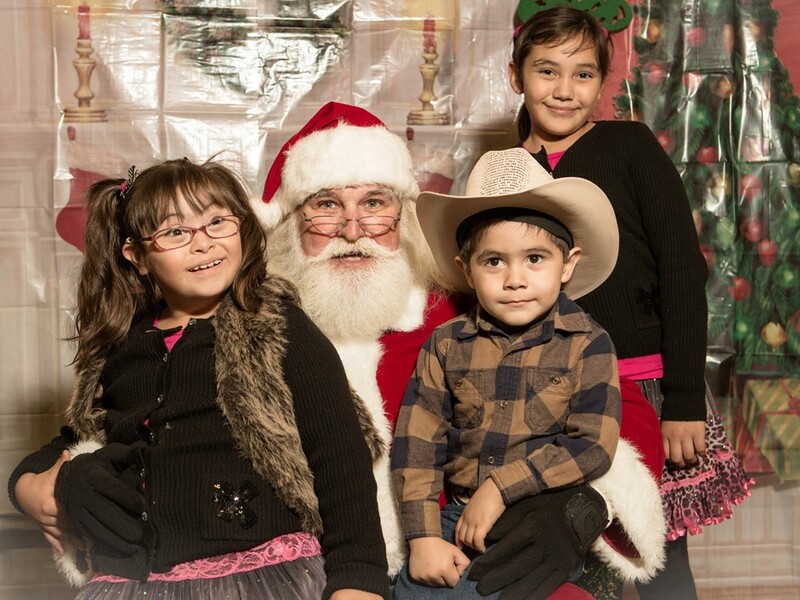 We are honored to have served thousands of families of children with special needs. 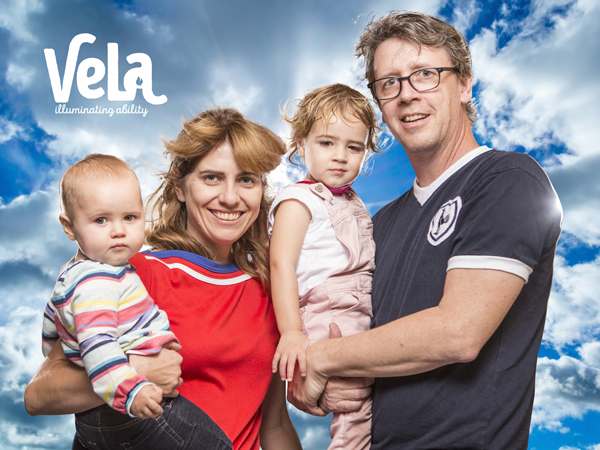 When families connect with VELA, some are just starting their journey with disability and some are further along the path. 55 zip codes, 18 different diagnoses, diverse ages , income levels, experiences and languages. 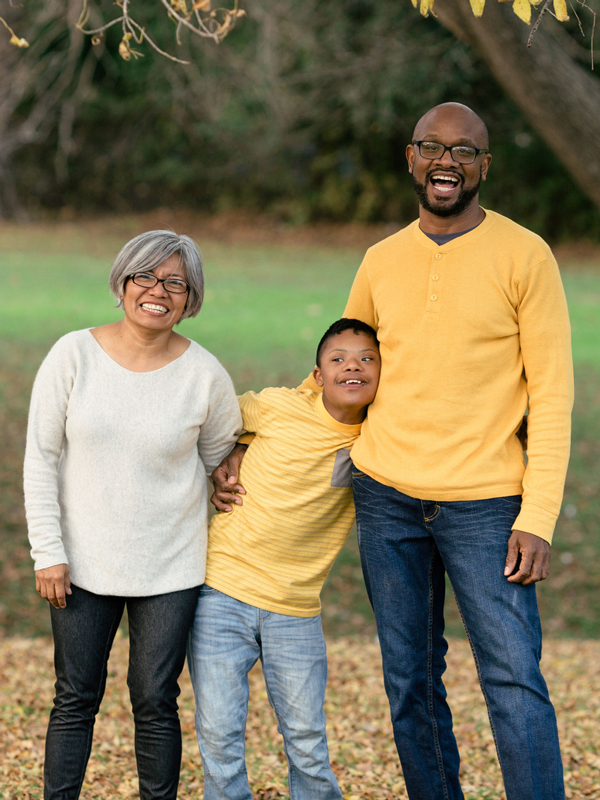 Regardless of these differences, these families all want the same thing: for their children to be included, accepted and celebrated so that they can reach their greatest potential. Medical, school and family. These have been the themes for Rosa and Eric Lott -- parents of 11 year-old Lian. From a down syndrome diagnosis to open heart surgery, Rosa and Eric jumped into parenthood with the odds stacked against them. "All of life changed," explained Eric. Rosa and Eric's commitment to one another and to their newborn son carried them through extensive hospital stays, in-home therapies, specialist appointments and financial struggles. As Lian got older, his diagnoses increased, and so did the family's stress. "It got to the point where I needed help," said Rosa, so she joined her first VELA course. Alongside other parents, Rosa learned to better understand Lian. She learned how to build a team with his therapists and specialists and received the emotional support she needed. Rosa shared all of this with Eric, who then joined VELA's evening courses. Together, they became Lian's greatest advocates. Or really Coop and Ev- as they preferred to be called. These twins and their parents have been through the ups and downs of it all. Theresa was one of our first parents to take our Autism Course. She drove all the way to East Austin from Leander to take the courses, bringing the twins with her who loved being in childcare. At the time, only Cooper had a autism diagnosis- and was also in remission from cancer. Theresa she was swimming in paperwork and questions. Each week we tackled how to get therapies, what services to request at school and how to take care of ourselves while doing all of this. Eventually, Ev also got an autism diagnosis. 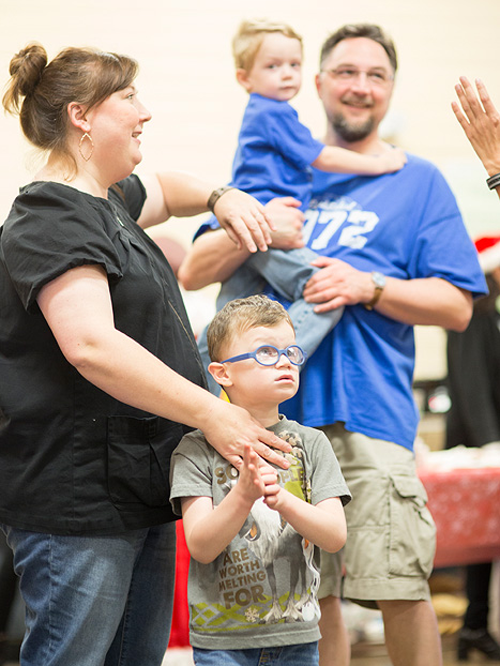 We watched as Theresa grew strong- ready to reach the greatest heights for her kids. One step at a time. Dulce is hilarious. Once we met her mom, Ana Maria, we understood exactly where she got her sense of humor. When we met Dulce she was close to graduating from high school. 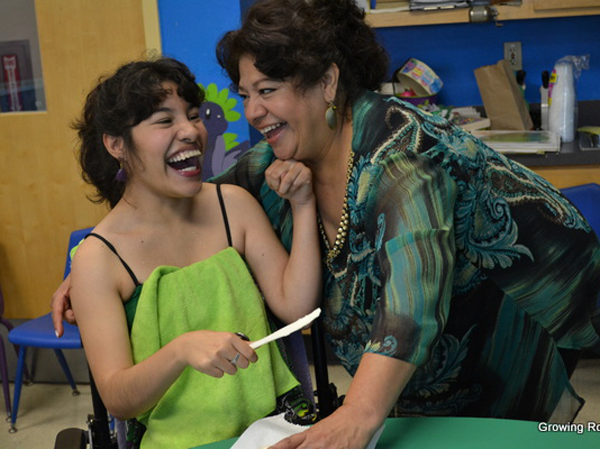 Ana Maria wanted to, as any mom would, make sure that her daughter was getting the most out of her educational experience, especially because of Dulce's cerebral palsy. Ana Maria took our Special Education Course and through that learned how to ensure that Dulce received the best assistive technology for her communication as well as got the right support at school to fully participate, just like her peers. Esme loves her friends! She talks (and sings) about them all the time and can't wait to great her friends with a hug when she gets to school. She has a lot of energy and loves to do anything active including riding scooters, bikes or skates, swimming, dancing, and kayaking. And she loves baking with her mum and her sister. Her favorite thing to bake is pineapple upside down cake. Her mother, Linda is unstoppable in her pursuit to ensure that Esme has the opportunities to be challenged, to learn harder things, to stretch herself. Linda took our Autism and Special Education Courses. Esme's future school started setting limitations and barriers for Esme because of her autism diagnosis; Linda has been working tirelessly to work with schools to ensure that her daugher is included and gets to shine her brighest. Having a invisible disability can be hard. Felix has a speech disorder and dyslexia- both of which can make school challenging . Marlene, his mother, has participated in all of our courses and even helps VELA by providing childcare services. She works tirelessly to ensure that Felix gets the support he needs while also being challenged to learn harder things. Marlene is a natural leader and we are honored to have her co-leading some of our Special Education Workshops- now teaching new parents how to navigate systems. Luz, meaning light, is the perfect way to describe Luz. Berenice, Luz's mother has advocated for her to be included since day one. Her mom has taken two of our courses, received case management and is a regular at our Monthly Support Group. Because of that Luz believes in herself to break barriers. When you meet her at Family Fun Day, she will tell you all about her favorite movies and update you on school. 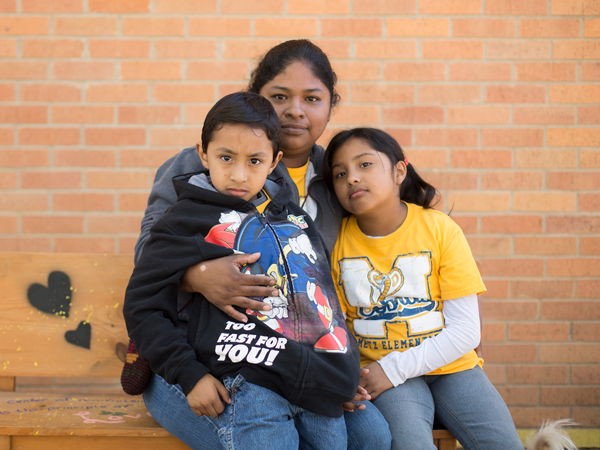 Berenice, a single mama, works tirelessly to create the very best for her three children. And especially so that Luz can do all the things she is already dreaming up.